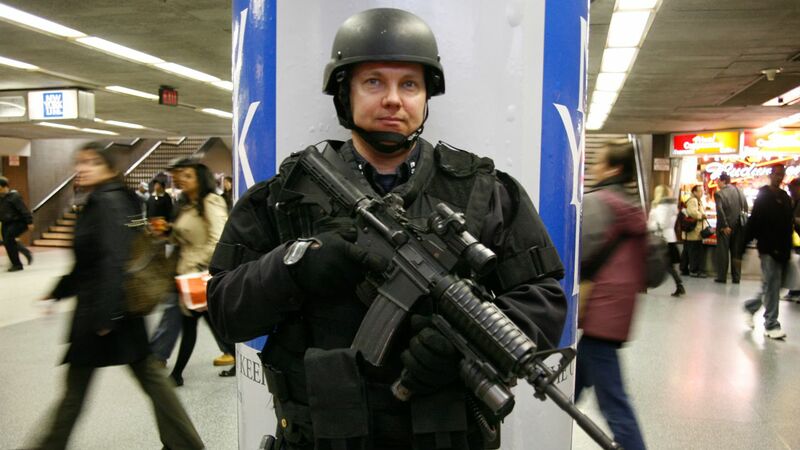 NEW YORK (WABC) -- The NYPD is scaling back increased security at movie theaters across New York City in response to an incident involving a gunman at a movie theater in Germany. Commissioner Bill Bratton initially called for a significant increase in security at theaters, after word of multiple injuries in the German theater shooting -- but the incident turned out to be less than initial reports indicated. "In response to a terrorism incident anywhere in the world, we will immediately err on the side of caution by ramping up our police presence at similar locations," NYPD Police Commissioner Bill Bratton said. "So at this moment we are in fact doing that around the city at major movie locations." German police said there was a "threat situation" at the theater, and that the gunman is dead. No one else was hurt in the incident. "What we are getting now, still verifying, is there is no apparent nexus to terrorism," said NYPD Deputy Commissioner John Miller. "I think that will significantly ramp down our posture here. It appears to be less serious now than the information when it started."